While Guam is full of great dive spots, divers living here are also lucky to be just a short plane ride away from some of the most amazing diving spots in the world. This is a unique opportunity that should not be squandered for those passionate about diving and exploring the world under water. Guam’s most experienced divers weighed in on the top spots to dive in the region, and the top two by an overwhelming majority where Truk Lagoon in Chuuk and Palau. 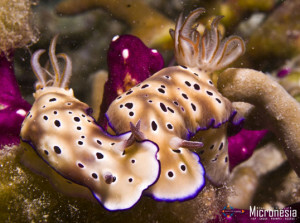 So if you can only manage one or two diving vacations while you are here, these come highly recommended. Dr. Dianne Strong is a retired University of Guam professor with over 40 years of diving experience in the region and worldwide. 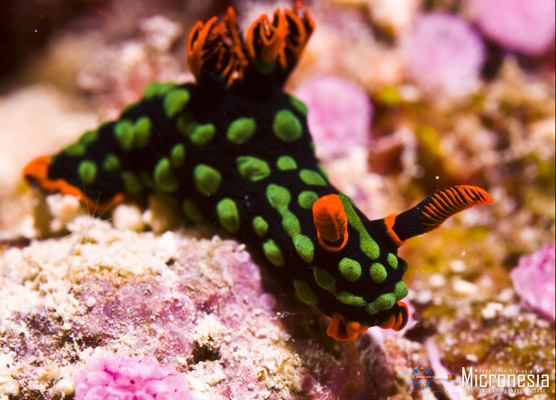 Her top spots are in Chuuk and Palau, and her world traveler diving buddies agree. “I have made many friends in my 42 years of diving around the world, and many agree with me that Palau and Truk cannot be beat. It is such a blessing to have these dive locations in my ‘backyard,’” said Strong. SCUBA Course Instructor for Micronesian Divers Association, Eric McClure, said his favorite dive destination is Truk Lagoon where you can dive on about 60 Japanese Wrecks. Chuuk is about 1.5 hours southeast of Guam and Truk Lagoon is the known as the wreck diving capital of the world. Any diver worth his or her salt should dive the sunken armada of the Japanese Fourth Imperial Fleet at least once in their lifetime. “The beauty of diving on a ship wreck is marrying Mother Nature’s handiwork in creating a rich artificial reef, coupled with the record of men who worked and possibly died on these ships. Truk has been called ‘the world’s greatest wreck dive.’ I have made 52 trips there to dive since June 1973,” said Strong. 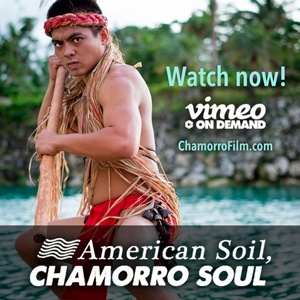 The sea floor beneath the warm, clear waters of Chuuk Lagoon is steeped in history. It is a major shipwreck site from WWII, with the hulks having been transformed into amazing underwater museums and wonders of nature, holding the very best of the undersea world and maritime history at one site. Dubbed “ship-reefs,” the sites are as colorful as they are compact and offer hours of diving on each wreck. Here, more than 80 hulks (40 hulks inside the reef and 40 outside) have been transformed into shipreefs, holding the very best of the undersea world and maritime history at one site. 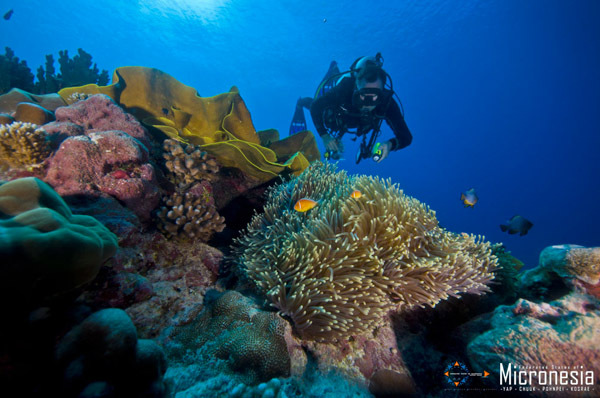 Hard and soft corals in a kaleidoscope of colors and shapes attract divers worldwide for both daytime and night diving. 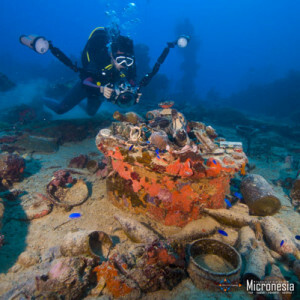 The vast selection of artifacts still found on the wrecks after six decades are testament to the unique history of the Micronesian Islands. 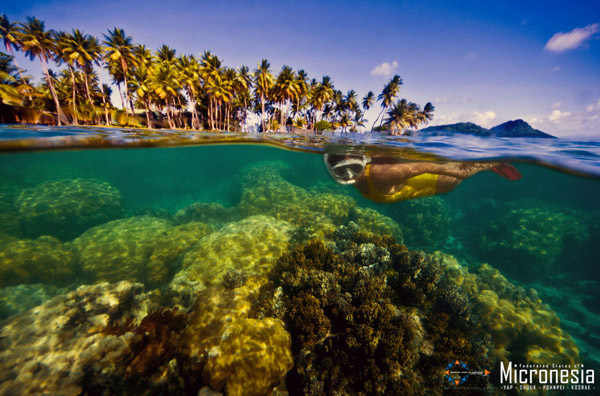 In Kosrae, it is not unusual for the visibility under the water on and around the pristine fringing reef of the island to reach 60 feet. There are over 172 types of hard coral and 10 types of soft coral, with an abundance of beautiful sea anemones and over 250 species of reef fish as well as other pelagic species that often venture near to the reef. Grey reef sharks, which are known to be quite harmless, are also a constant presence in and around the fringing reef. A diver could easily observe 30 to 50 species of fish in a single dive. Large numbers of turtles and rays inhabit the waters of this island paradise. Imagine yourself diving and photographing a sheer vertical wall with hundreds of Pacific barracuda encircling you, feel your eyes widen in amazement at the huge and remarkably colorful coral reef systems, or watch the resident spinner dolphins as they jump and twirl for your entertainment. 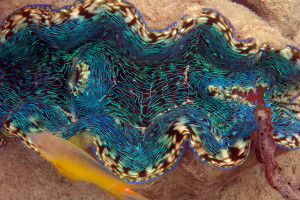 Currents are usually mild and very condusive to underwater photography. If you don’t bring a camera, you’ll wish you did! The water temperature is normally a very comfortable 28 to 29 degrees C.
Palau is about 800 miles west southwest of Guam. Palau offers scuba divers the thrill of diving close to reef sharks, the luxurious feeling of drifting in the ocean currents along walls saturated with colorful coral, and the opportunity to float in a sea of jellyfish. Drift diving is very common in Palau. More than 1,300 types of fish inhabit the coral reef lagoon and adjacent islands. Japan occupied Palau after World War I and encouraged Japanese immigration there until World War II when the U.S. took over the region. Well preserved WWII wrecks make it a favorite for wreck diving. A number of Palau liveaboard diving packages include wreck diving at its best. McClure said that while Truk Lagoon is his favorite, if he had to choose one destination to recommend to divers it would be Palau. “It would have to be Palau with a stop at Jellyfish Lake and Blue Corner where divers can have amazing interaction with sea life.” Strong also recommended Palau for the sea life, “Palau’s reefs are among the richest in the world,” she said. Palau’s most popular dives are the Ngemelis Drop-Off (300-meter vertical drop), Blue Corner, Blue Holes, Big Drop Off, and German Channel. 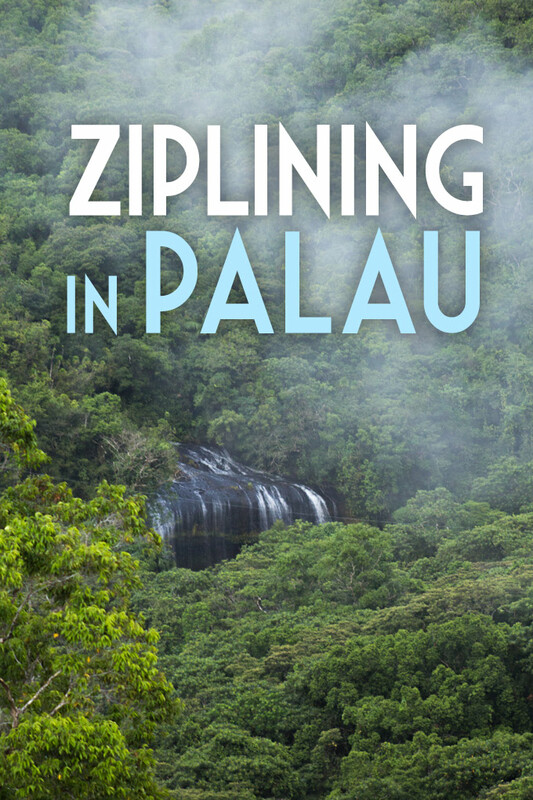 Read our guide to Three Perfect Days in Palau. 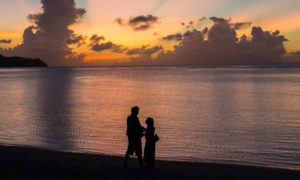 The capitol of the Federated States of Micronesia offers a peaceful island atmosphere with pristine dive spots to explore the miles of coral with manta rays, sharks, sea turtles, and barracudas. 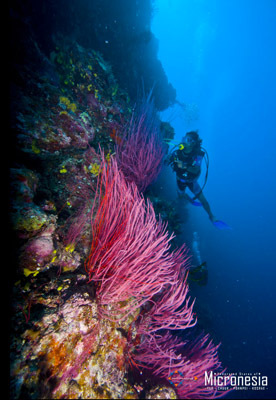 Sea anemones, soft corals and colorful gorgonian sea fans dot the enchanting underwater walls and dropoffs. Read our guide to Three Perfect Days in Pohnpei. 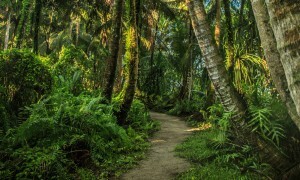 Yap is a small, remote island with a strong and colorful culture with intriguing ancient traditions and legends. 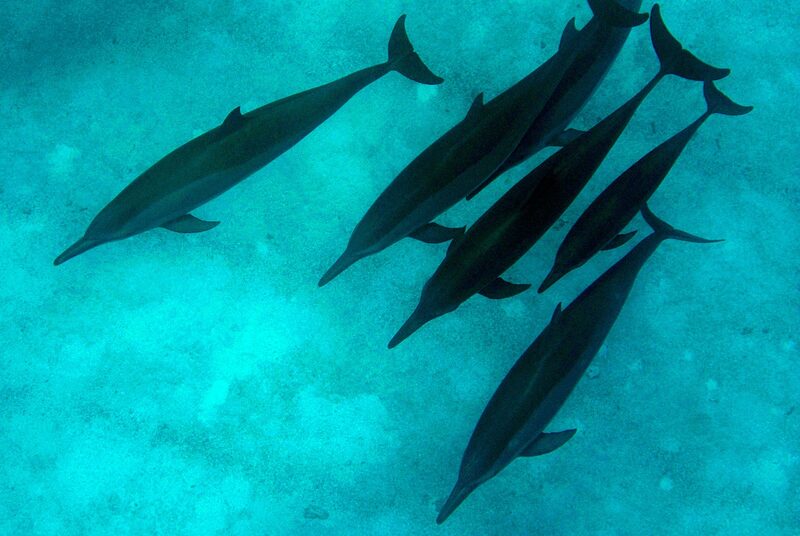 It is usually visited as a stop-over on the way to Palau and is famous for its waters where schools of tuna, dolphins and reef fish are found in abundance. 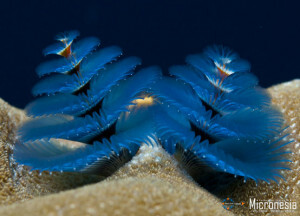 Observing the greatly varied marine life on the reefs and in the channels has become a must for divers around the world. While clear waters and sheer dropoffs certainly describe Yap’s diving, one fact stands above the rest. 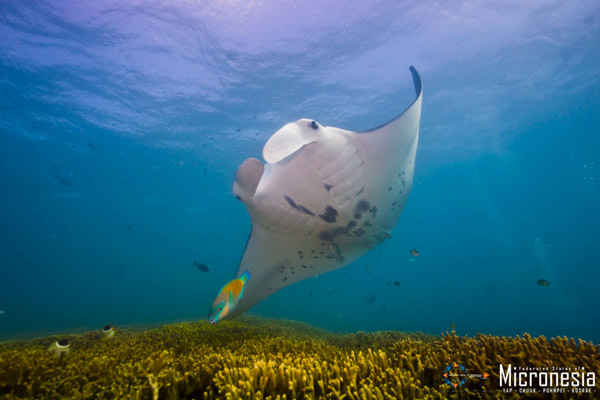 Yap is the world’s foremost destination for seeing manta rays up close and personal. 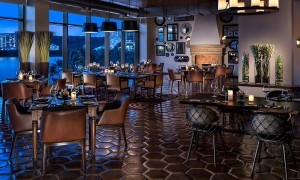 There is no other place on earth where they can be seen on such a consistent basis year ‘round. 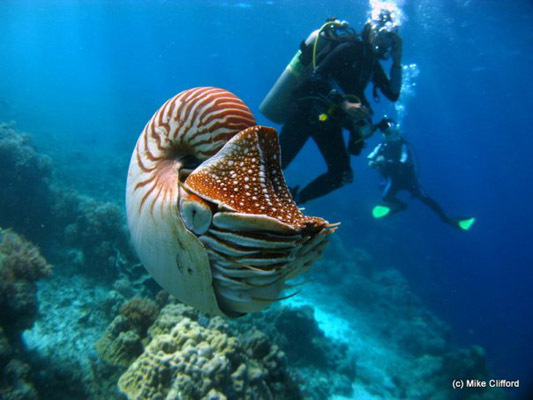 This fact has catapulted Yap to the top on all lists of the finest diving attractions in the world.